The Jan Shrem and Maria Manetti Shrem Museum of Art opened its doors in November 2016. The capstone of a planned "arts district" at UC Davis' new front door alongside Interstate 80, the museum serves a primary audience of faculty and students as the lens through which it engages a broader audience. The museum’s program is steeped in the university's legacy of making, its physical presence in the Central Valley, and the university's role as a progenitor of conceptual art in California. The Manetti Shrem Museum is a start-up environment that requires flexibility, initiative, and the willingness and ability to problem-solve. Museum staff must be creative and enjoy working within a small, entrepreneurial team that is mission-driven, results-driven and community-oriented. Candidates must apply through the UC Davis employment website to be considered for open positions. Reporting to the Founding Director and Chief Curator, the Associate Curator is responsible for the selection, research, development, planning, production, and interpretation of the permanent collection and special exhibitions from conception to de-installation. The Associate Curator conceives, organizes, writes publications for, and installs special and collection-based exhibitions as assigned and in collaboration with the Chief Curator. Looking for more ways to get involved? 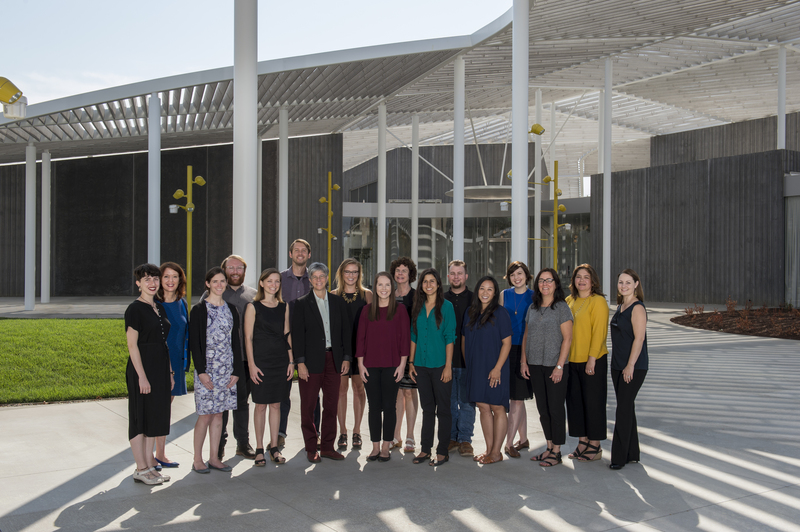 Join the Manetti Shrem Museum Student Coalition. Contact our Coordinator of Student Engagement, Liz Quezada (eyquezada@ucdavis.edu) for more information.